1690.00 sqft. - 4235.00 sqft. Kanakapura Road is an upcoming locality near Lingadheeranahalli, Bengaluru. It is a passing road that intersects with Outer Ring Road and 80 Feet Road. Puttenahalli Metro Station and Gnanabharathi Halt Railway Station are two nearest stations. The locality has some good educational institutes like KS Polytechnic, KS Institute of Technology, ISMS Bangalore, Gubbalala Government School, Yellamma Dasappa Institute of Technology and few others. Inhabitants residing here have a good options to reside here with many residential options available. Recent infrastructural developments are suggesting a path of high growth for the area which is attracting a lot of residential projects in the city. Commercially too, this location is quite developed. 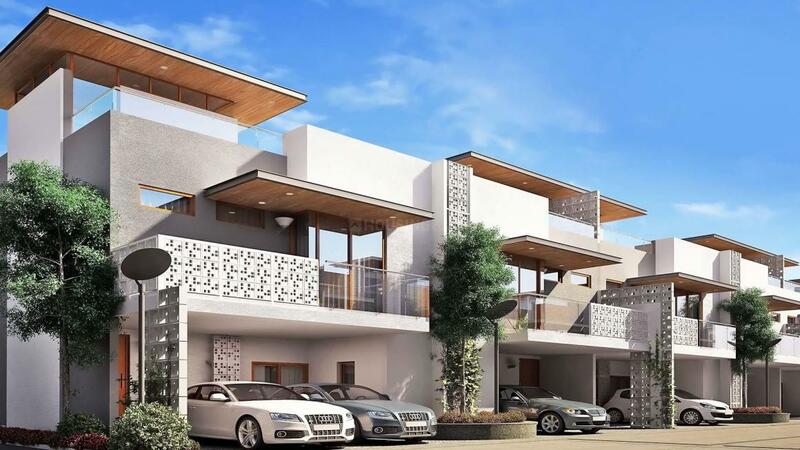 Kanakapura Road is attracting Real Estate developer to build more residential and commercial projects. Since their inception, Mantri Group have acquired customer’s trust through quality, on the time delivery and beneficial deal with them. 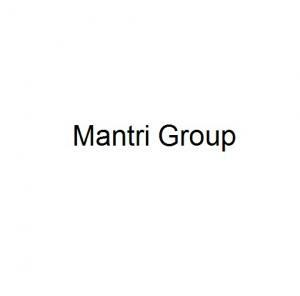 Mantri Group are young, dynamic and skillful builders who have established their name in the real estate world on the basis of customers trust. The team consists of skillful and experienced professionals who are working with full dedication to provide its customers with best they can desire for. This builder has customer centric approach with full concentration on satisfaction they can derive from their well-built homes.